5.6.2009 Dodgers vs. Washington. Dodgers win 13th straight homegame to start the season during Dodgers Blogger Night. Dodger Clubhouse Tour, 11.23.2008, during the LA Kings Meet the Players Party. 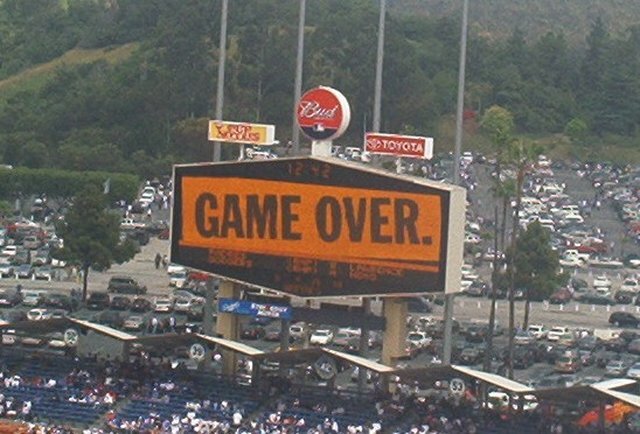 The conclusion of a 3 game Dodger homestand against the cross-town rivals Angels. Sweep! 7-0 Dodgers!! I hate losing to the Angels.